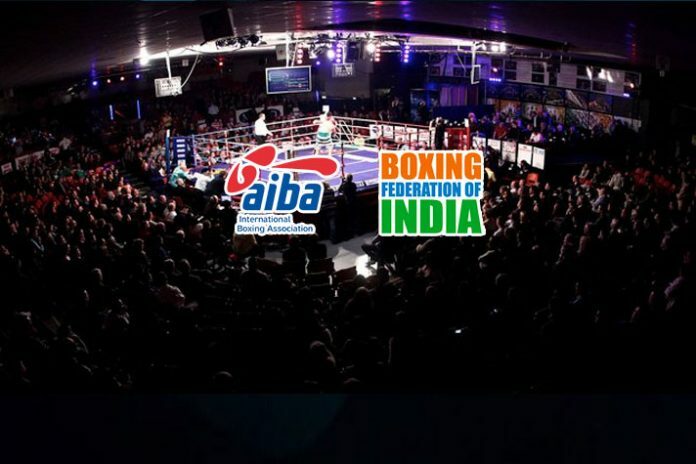 India face the threat of losing the opportunity to host the AIBA Men’s World Boxing Championship. Delhi has been granted the rights to host the Boxing World Championship in 2021, but the world governing body is considering the withdraw the event from India after the International Olympic Council has put talks for allotting global sports events to India after visas were denied for the Pakistan shooters for participating in the ISSF World Cup in India. The Boxing Federation of India is trying to retain the event. But there is not much hope. “We will not let the event go easily. But time is running out for us even if the competition were to be held two years later,” Boxing Federation of India secretary-general Jay Kowli told insidesport.co. “You know why AIBA is taking this step. There has to be a national policy on sports. Boycotting bilateral events is under our control. But we cannot decide on the participation field for international events. We all know about the IOC charter and norms for such scenarios. How, can we give an assurance where national and diplomatic concerns are involved,” said Kowly. “My DNA is Indian and I will stand with the national sentiment and the decisions taken in the interest of the nation. AIBA had asserted that it will move towards finding a new host for the 2021 men’s senior worlds which was allotted to India in 2017. This would have been the first time India was granted the hosting rights to the senior men’s event.